We design industrial components and systems for the oil, gas, chemical and petrochemical industries. 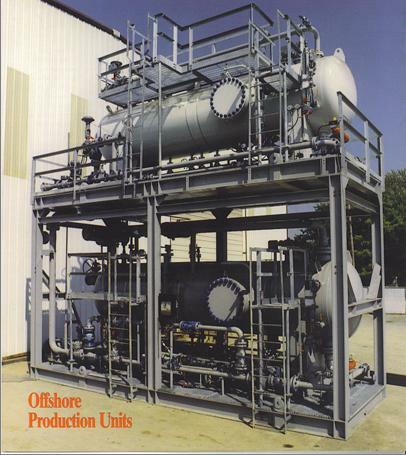 Our systems are engineered to meet the specialized industrial code requirements of the industry. These include ANSI, ASME, ASTM, ASHRAE, API, NEC, UL, NFPA, TEMA and others.